After an overindulgent period*, do you ever find yourself feeling a bit fatigued or sluggish? Or do you sometimes feel nausea or that feeling of being uncomfortably full? Our liver is vital to good health and sometimes our lifestyles can overwork, it which may lead to these feelings of discomfort. Even if the symptoms don’t feel like they are linked to anything, it may be your liver in need of support. If so, Legalon® may be right for you. Food for thought: Did you know that a stressed liver may cause fatigue? Find out more about how Legalon can help to support liver health. For best results take Legalon for a minimum of 2 months, or as recommended by your healthcare professional. Your health professional can help you decide whether Legalon is right for you. 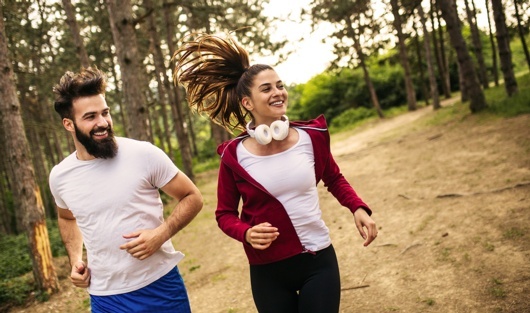 It is always best to discuss all of your symptoms with your health professional to determine whether Legalon is a suitable option for you and how to use it. Legalon is well tolerated based on decades of clinical research and use worldwide. It may be used long term as recommended by your healthcare professional. Natural medicines containing Silybum marianum can vary considerably depending on the species of plant chosen, the way it’s grown and harvested, and the extraction and production process. So it is essential to ensure the final product you get is the same as the one researched in clinical trials. That’s why you can feel confident that Legalon can offer the same benefits and tolerability as demonstrated in the clinical studies. There are no known reported interactions between Legalon and other medications. As always it is recommended that you talk to your healthcare professional if you have any questions about using Legalon. Can Legalon be used during pregnancy or breastfeeding? Legalon is not recommended during pregnancy or breastfeeding as there are no published studies to establish its safe use during pregnancy or while breastfeeding. Your healthcare professional can discuss with you the risks and benefits involved in taking Legalon during these life stages. How does Legalon affect my ability to drive and operate machinery? Legalon has no known adverse effects on the ability to drive and operate machinery. Legalon contains no added gluten and does not have any gluten containing ingredients. Does Legalon contain any allergens? Legalon contains no added wheat, gluten, dairy, egg, fish, soy and preservatives. 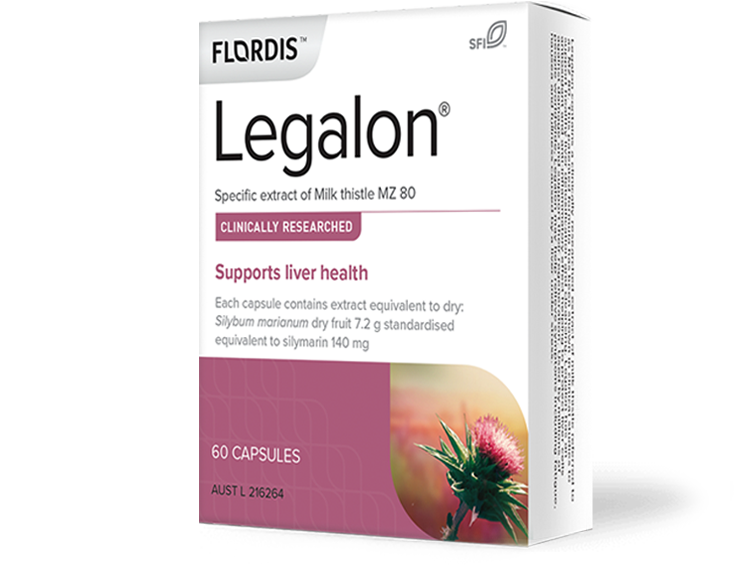 Legalon can be taken on an empty stomach; as this may allow the active agent to be more quickly absorbed into the body. However, Legalon can also be taken during or after meals to help avoid any gastrointestinal discomfort, or as directed by your healthcare professional. Where can I find Legalon? Legalon is available from natural health practitioners, pharmacies and selected health food stores. If you go to the Where to buy button above and follow the instructions, you will be able to find a list of practitioners, pharmacies and health food stores in your area that either stock Legalon or will know how to order Legalon. Even if your local pharmacy is not on the list, they will be able to order it in for you. Salmi & Sarna Scand J Gastroenterology 1982; 17: 517-21. Butorova et al., Exp Clin Gastroenterol 2010; 3:85-91.